When you’re attacked by a dog, it’s natural to have questions. For instance, you probably wonder why the dog bit you, if you ignored the warning signs of an attack, what’s going to happen to the dog, and what kind of treatment you’ll have to endure for your wounds. Next, your mind will probably travel to the topic of costs, and whether or not you’ll be held responsible for the medical bills from the attack. Fortunately, because of California’s strict liability law, the owner of the dog will likely be held liable for the attack. The strict liability law is good news for dog bite victims, but owners of dogs who bite may not feel the same way. 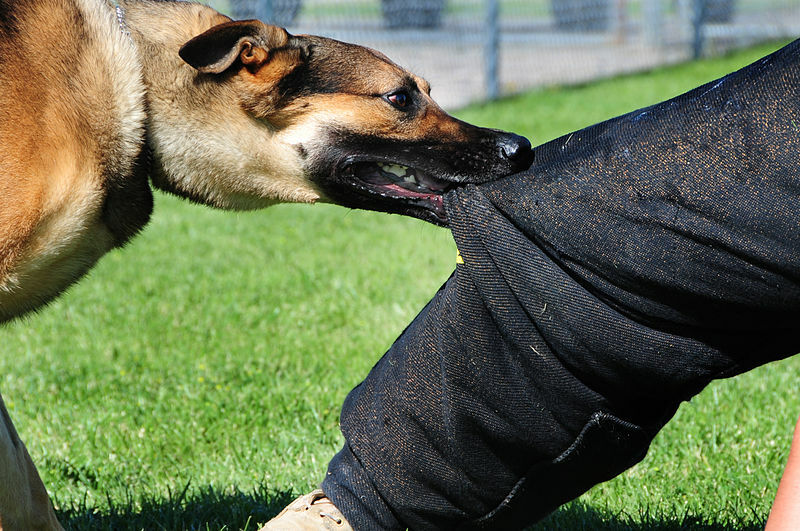 The strict liability law essentially holds the attacking dog’s owner responsible for the dog’s behavior. The dog’s owner cannot escape liability for the attack by claiming that he didn’t know the dog would bite, or that their dog has never attacked or bit anyone before. Whether the dog has a history of aggression or not, the owner is responsible. The dog’s owner is responsible for all costs and expenses related to the bite. They usually include but are not limited to: ambulance and medic bills, medical bills from the doctor or hospital and lost wages due to the injury. A few exceptions to this law do exist, however. Trespassers who are attacked by dogs are not protected by the strict liability law, and neither are veterinarians who are injured while treating the dogs. Those who provoke dogs to act aggressively by hitting them or displaying other behaviors are not protected by this law and may not have rights to pursue legal action. 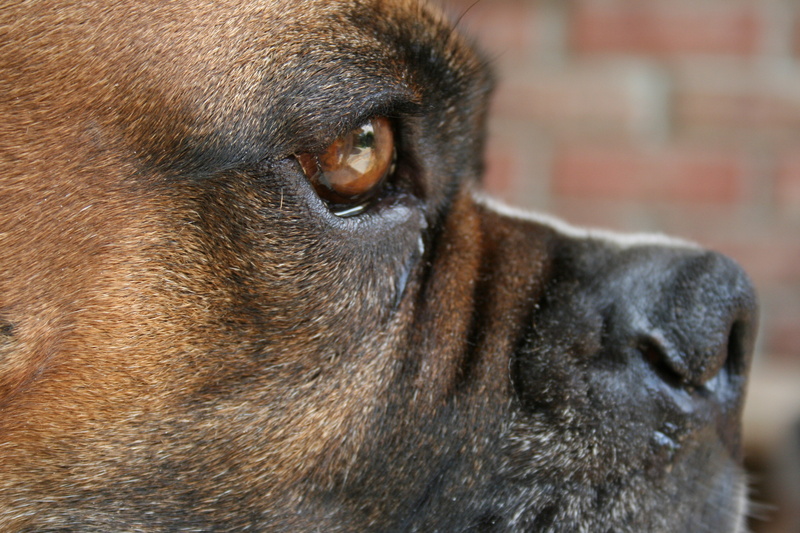 While some dog bites are minor, others can be severe and life-changing. Along with the physical pain of the bite, you may also have endured emotional pain or mental anguish particularly if the bite creates a noticeable scar that alters your appearance. Further the attack may have caused you to suffer Post Traumatic Stress Syndrome. You don’t have to suffer in silence—you have the legal right to hold the dog owner fully responsible for your physical and mental pain and suffering and all of your costs, expenses, lost wages and future losses if related to the dog bite and or attack! 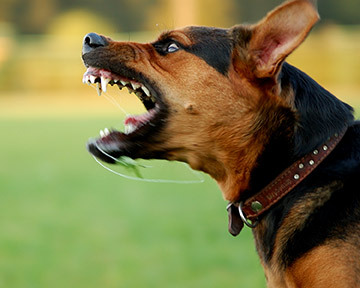 We have successfully handled dozens of dog bite and animal attack cases since 1992 and we would be happy to offer you a free and confidential consultation with our experienced and skilled personal injury attorneys. 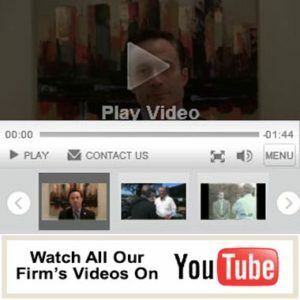 The attorneys at Fiumara & Milligan Law, PC will fight for your rights. Contact us today by calling 707-571-8600 OR 415-492-4507. We have helped numerous accident and injury victims get back on their feet and on with their lives.